Disclosure: This blog post does contain affiliate links. Black Friday and Cyber Monday deals are just around the corner are you ready? Here are a just few that you should definitely consider. We have really enjoyed WordUp by Compass Classroom. 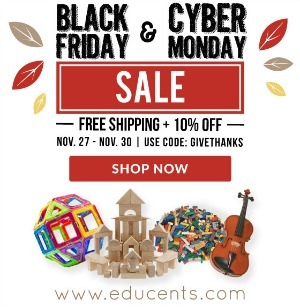 Dwane Thomas is hilarious and makes learning fun for my boys and I.
Educents is offering 10% off and FREE Shipping on all orders between Black Friday and Cyber Monday when you use code GIVETHANKS at checkout. There are always great deals to be found at Educents! Grapevine Studies is a fantastic way to encourage good bible study skills with your kids. Its simple style of learning is fun and engaging for kids of all ages! 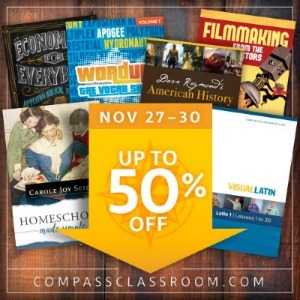 Brimwood Press provides a boatload of tools that you and your young historians will enjoy. My son and I really enjoyed diving into their Western Civilization study. The book Calendar Quest was a favorite for my son! 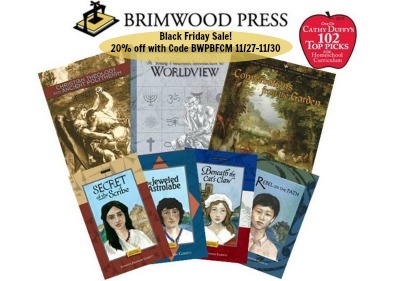 Brimwood Press is offering 20% off their products with discount code BWPBFCM. Have fun learning about the past! 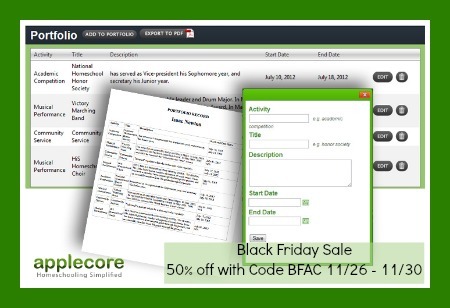 Applecore is an easy way for you to keep your child’s homeschool work organized and easily accessible. Our Black Friday and Cyber Monday special will give you 50% off our Silver and Gold plans when you use discount code BFAC. Get organized today! Have you found an extra special deal this season? If so please tell us about it. We would love to share in the savings with you! This post contains affiliate links, which means we receive a small commission if you make a purchase using the above links.